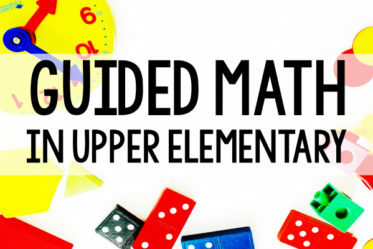 It is no secret that I love math centers and small group math (read more here!). 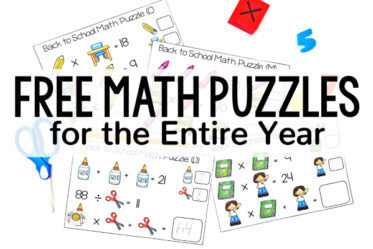 And I also love having a variety of math activities to meet the needs of my students and to engage them. 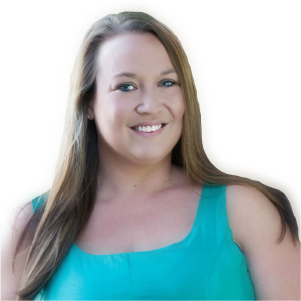 This post shares some low-prep (and FREE!) 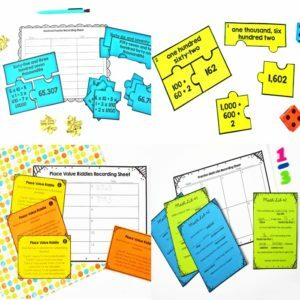 decimal activities that are perfect for decimal review or decimal math centers. Printable Cube —> Download at the end of this post. You choose which cube(s) to print based on your standards and students. 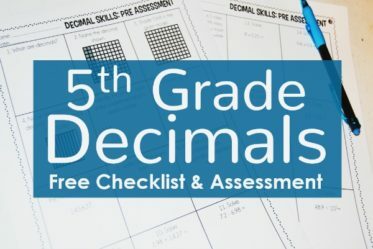 Decimal Printables —> Download at the end of this post. 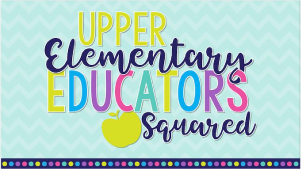 The students will use the included cube(s) to complete the printable decimal activities and practice a variety of decimal skills. 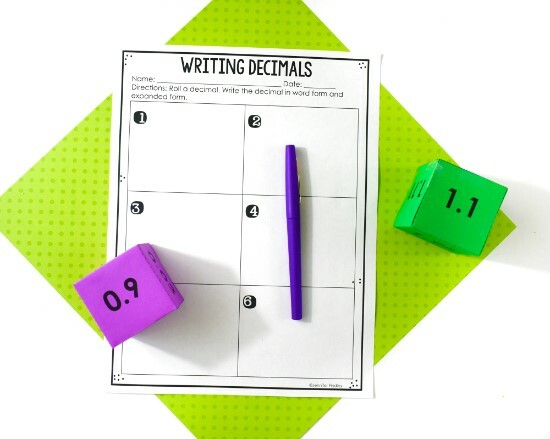 They will roll the cube to roll a decimal and use that decimal to complete a task. 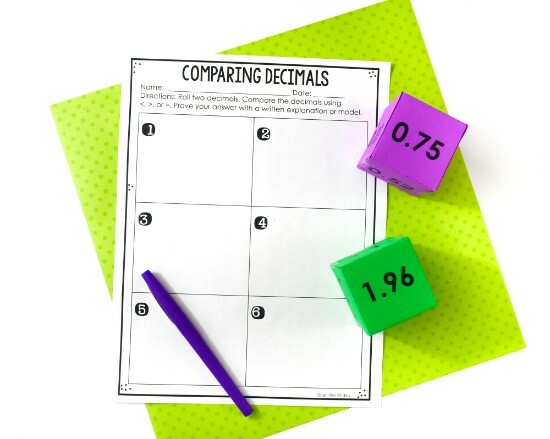 Then they will roll another decimal and complete the same task with the new decimal. I have included four different types of cubes in the file and then a blank one for you to make one that best fits your needs. 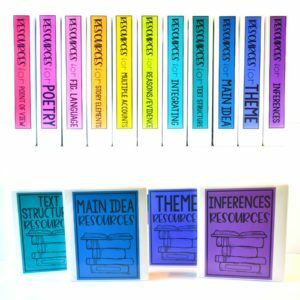 You can use just one cube or print several of them to offer more variety for your students. 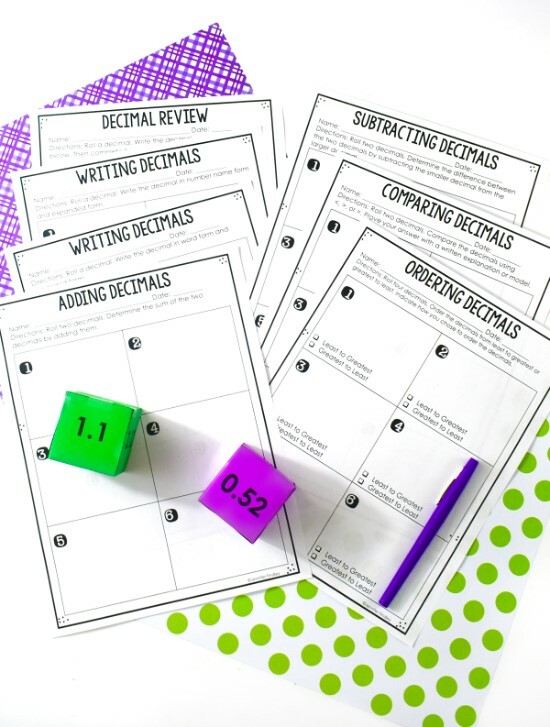 For this printable, the students roll two decimals, compare the decimals rolled, and then prove their answers. 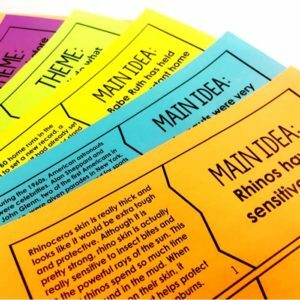 This activity works well with multiple cubes being used. This decimal activity also works well when using more than one of the included cubes. 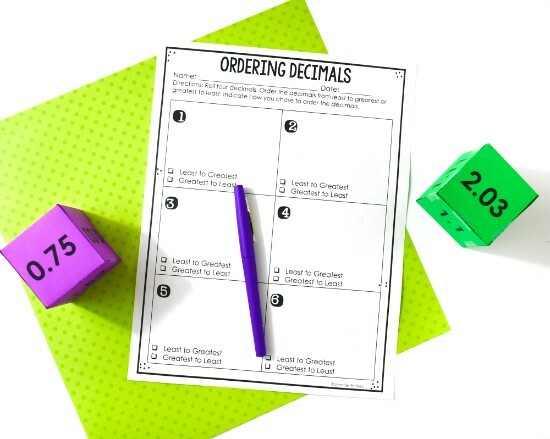 The students will roll four decimals and then order the decimals from least to greatest or greatest to least (student choice). 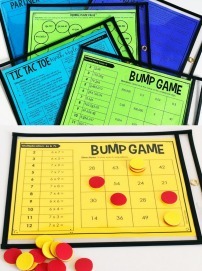 They will also indicate which way they chose to order their decimals on the printable. 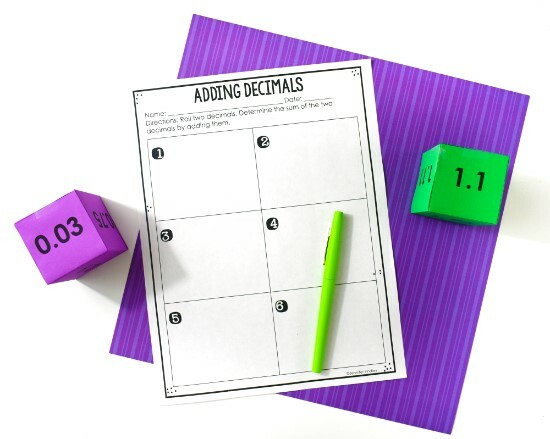 For this printable, the students roll two decimals and add them together to determine the sum. 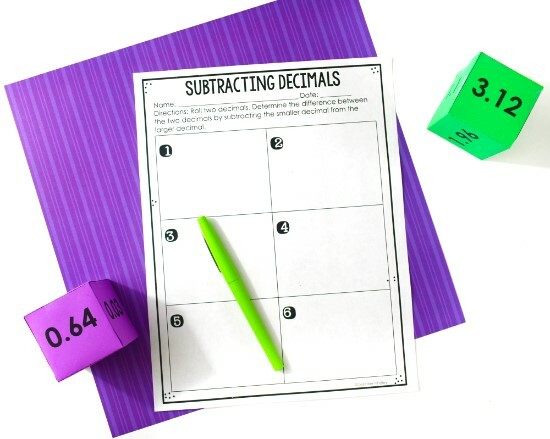 Similar to the Adding Decimals printable, the students roll two decimals and then determine the difference by subtracting the smaller decimal from the larger decimal. 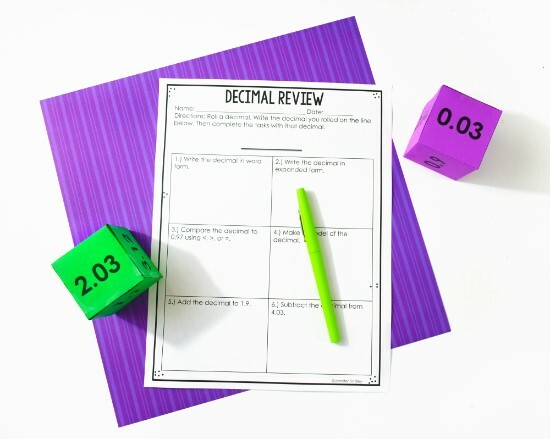 The students will roll a decimal and then write the decimal in word form and expanded form. There are two versions of this form; one that includes common core language and one that does not. Writing the decimal in word form. Writing the decimal in expanded form. Comparing the decimal to another given decimal. Making a model of the decimal. Adding the decimal to another given decimal. Subtracting the decimal from another given decimal. 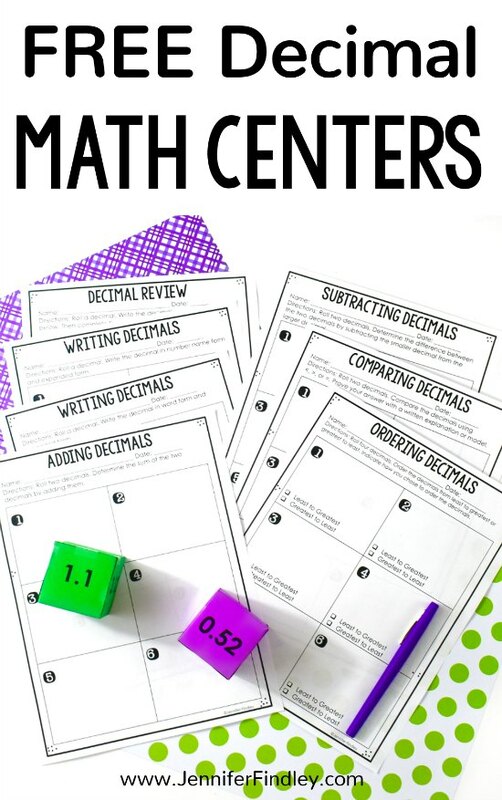 Need More Decimal Activities and Math Centers? 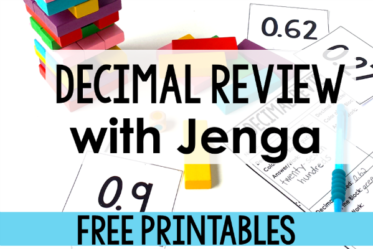 Grab the FREE Decimal Activities Here! 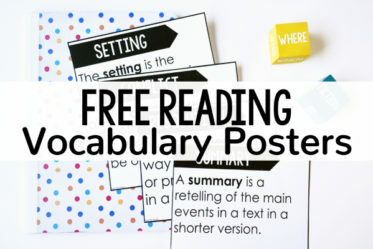 Click here or on the image to grab these decimal activities for FREE! NEW! 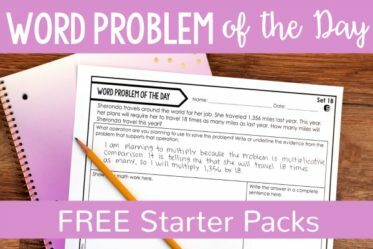 I added another cube for 4th grade (less than 1 and only goes to hundredths) and three printables that work well for 4th. Creating a Model (with and without a hundredths block), Plotting on a Number Line, and Converting Decimals to Fractions. This is an amazing product! I love it!